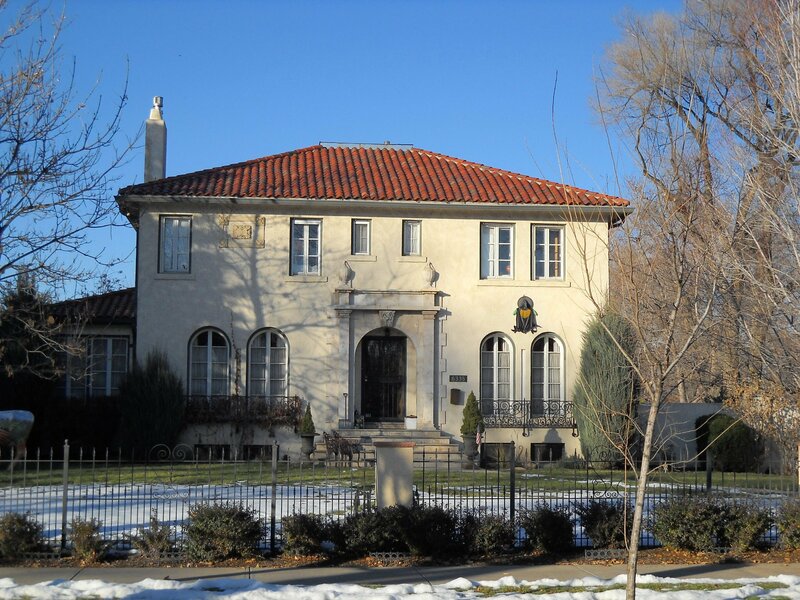 Park Hill neighborhood in Denver offer fine, older home on tree lined streets. 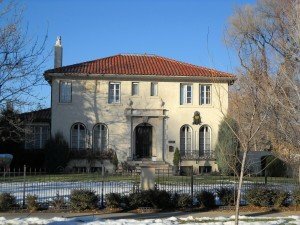 Continuing my theme that Denver’s Park Hill has something for everyone, I want to tell you about the old, original Park Hill community near downtown Denver before the later additions. This area started around the turn of the century in the 1880’s. There was a building boom at that time into the 1900’s. 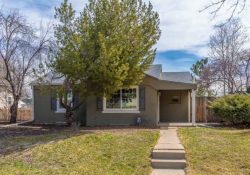 the homes closest to the Downtown hub were Curtis Park and Five Points and then branching out to Sunnyside and Highlands on the West and City Park and Park Hill on the East. Park Hill has been a solid, stable and desired community since the beginning stages of Denver’s growth. 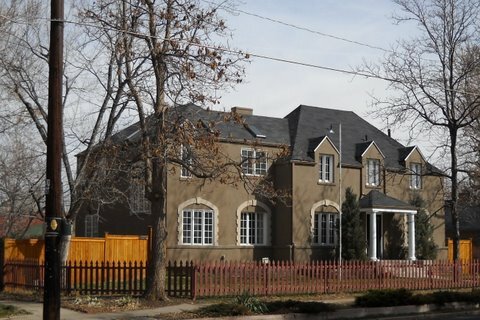 Montview Boulevard near Denver's City Park has archetecturally detailed homes for sale. Park Hill West – (Average price $302,000) This area is basically from Colorado Blvd East to Holly and 23rd Ave North to Martin Luther King Blvd. Here you will find stately early 1900’s Craftsman Bungalows, Tudors, and some 2-story brick homes. Wood floors, builtins, formal dining rooms and fireplaces grace these lovely homes. 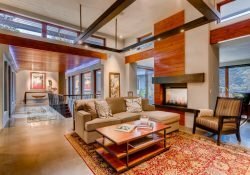 Many of these classic homes have been updated so they have the best of the old along with the modern conveniences of the new. 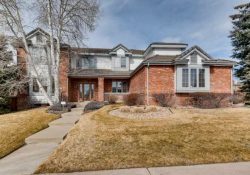 Great location, just minutes from Downtown, Cherry Creek, Stapleton, City Park, and much more. 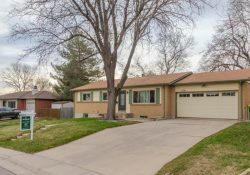 Park Hill South – (Avgerage Price $442,000) This area is from Colfax to 23rd Ave. and fromColorado Blvd to Monaco Pkwy. 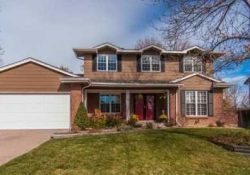 This community is considered the most exclusive area of Park Hill. It boasts of turn of the century charm with large Denver Squares, Victorians, Tudors, and other breathtaking homes with European flair. As they say in the South, ‘columns and fireplaces’. A leisurely drive accross 17th Ave. or Montview Blvd. 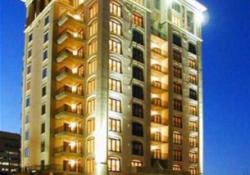 is a treat with the beautiful tree lined streets and gorgeous landscaping. As seen on this Denver Map, the homes appreciated 5.0% in this Park Hill South Area in 2011. There are only 2.2 months of inventory and homes are selling in an average of 76 days on the market. 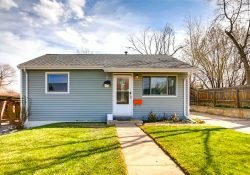 This is no doubt one of the hottest areas for higher end homes in Denver. Contact me for more information or for a guided tour of homes in this great community. I’d love to show you homes in my neighborhoods. Both of these are great places to live and the homes are affordable. Please use the form below and let’s about your options!